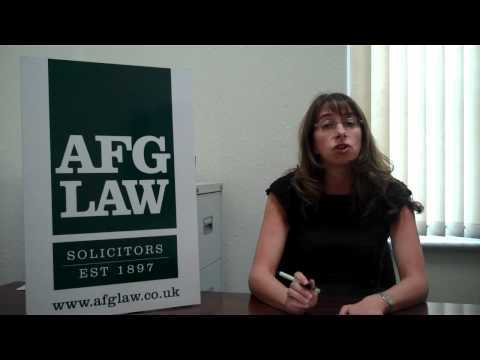 The elderly law solicitors at Bolton-based AFG Law’s Solicitors specialise in helping elderly clients and their families deal with legal issues. Whether such issues concern the drafting of wills, applications for Lasting Powers of Attorney or any other aspect of UK law which has a specific impact on the elderly, our expert solicitors are here to help. For more information, or to speak to an elderly law specialist about a current or impending legal issue, please contact Anita Boardman on 01204 377 600 or email anita.boardman@afglaw.co.uk. 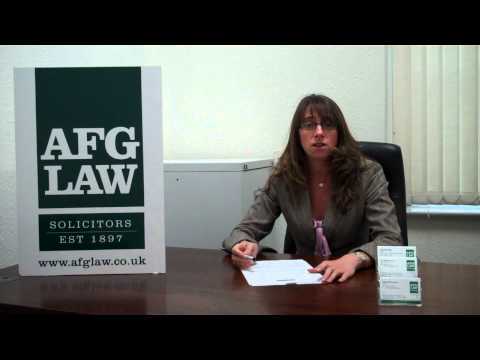 If you are in need of legal advice on any of the above elderly law issues, or you simply want to secure some initial legal advice from an experienced and friendly solicitors, contact AFG Law today.. Established over 100 years ago, AFG Law’s team specialises in elderly law. To finds out more about our services, or to speak to a solicitor today about will writing, asset management or long term care, call Anita Boardman on 01204 377 600 or send an email to anita.boardman@afglaw.co.uk. For the convenience of our elderly clients, or those with limited mobility, we have ground floor meeting rooms and disabled parking only a short distance from our front door (Back Mawdsley Street / Cheapside Square). Please view the map on this page (not to scale).